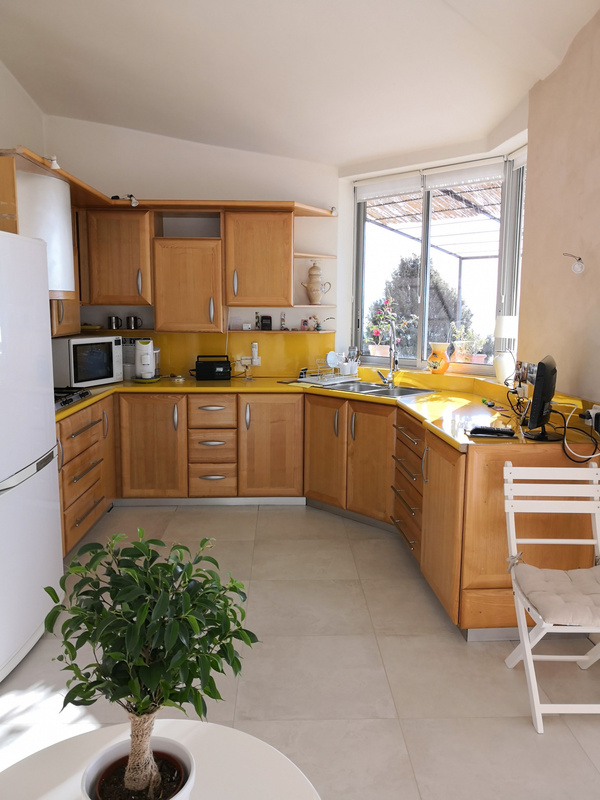 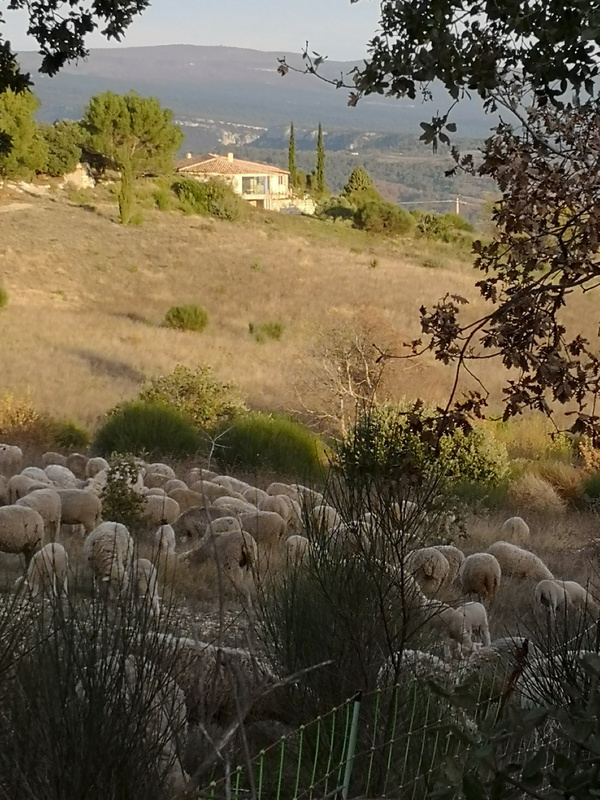 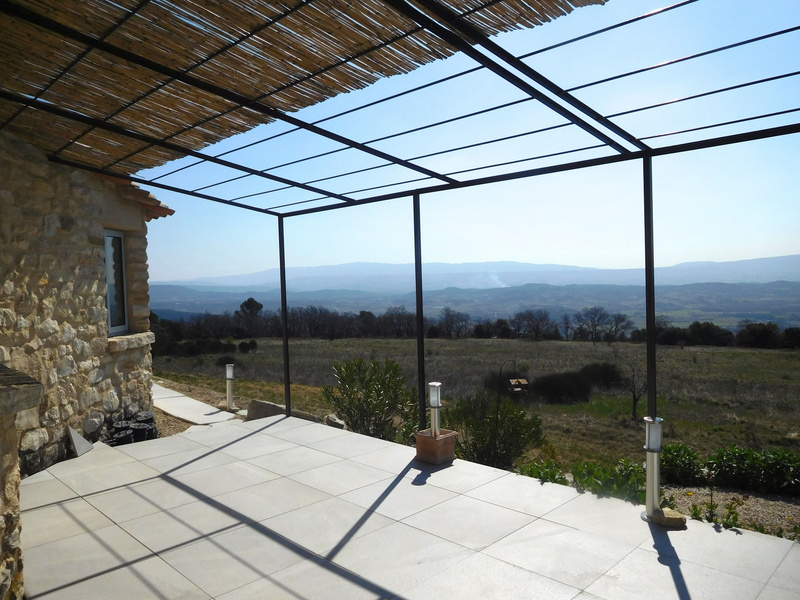 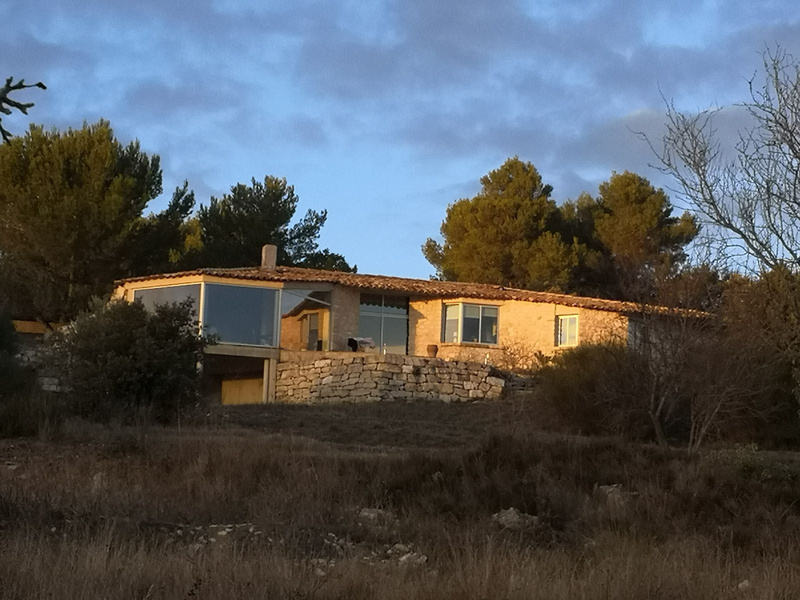 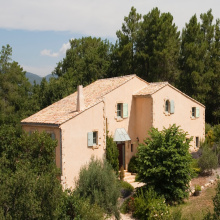 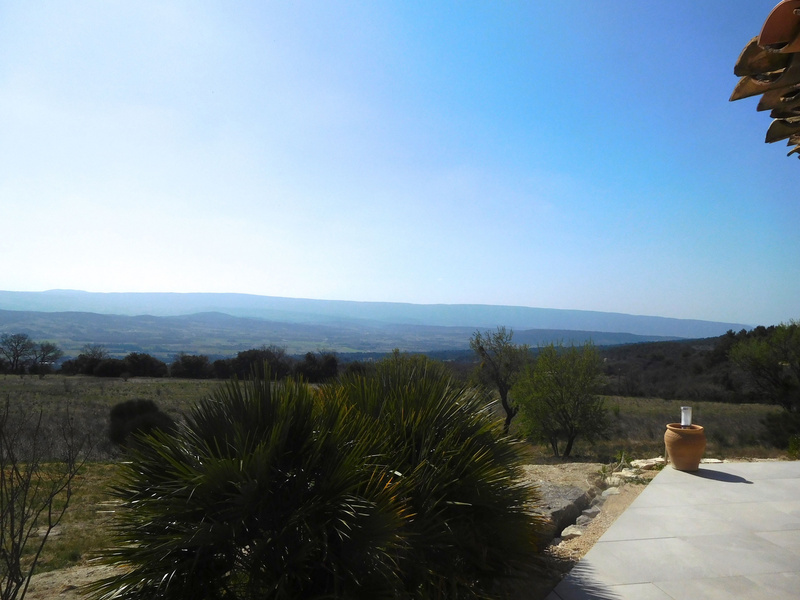 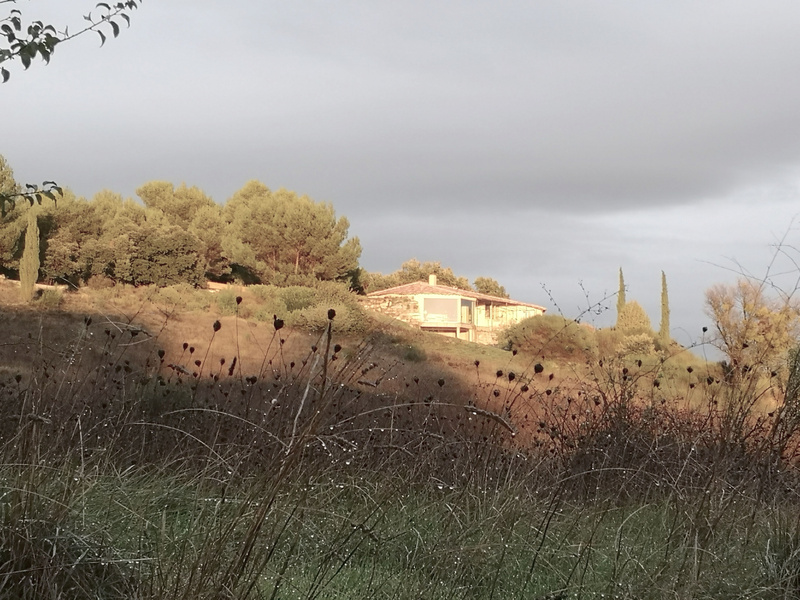 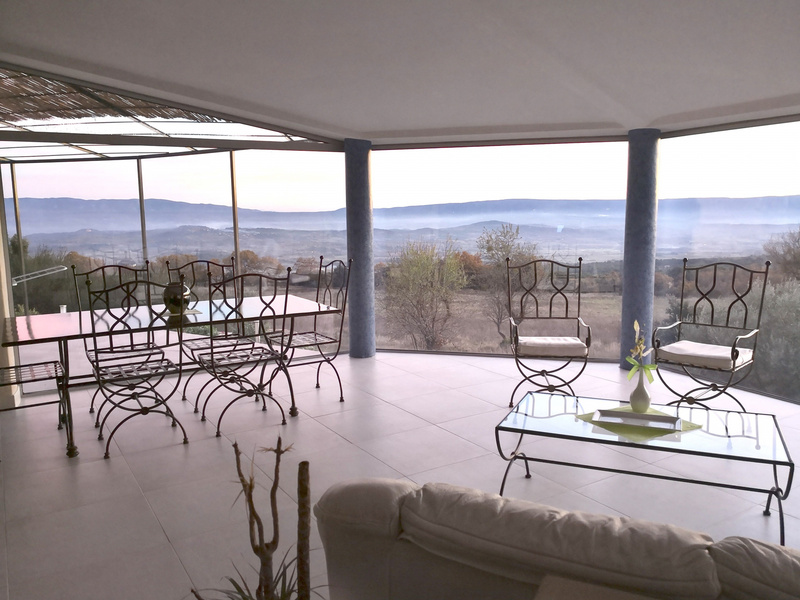 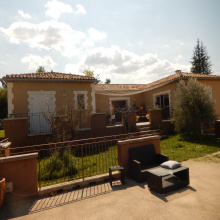 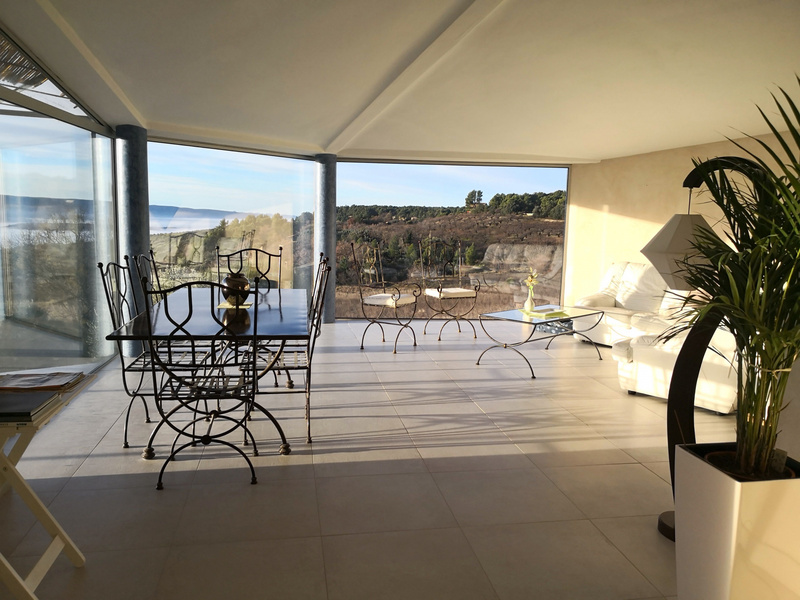 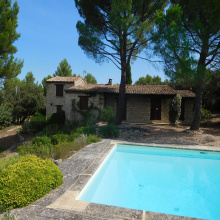 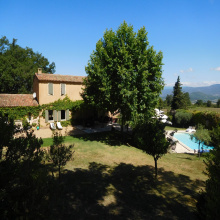 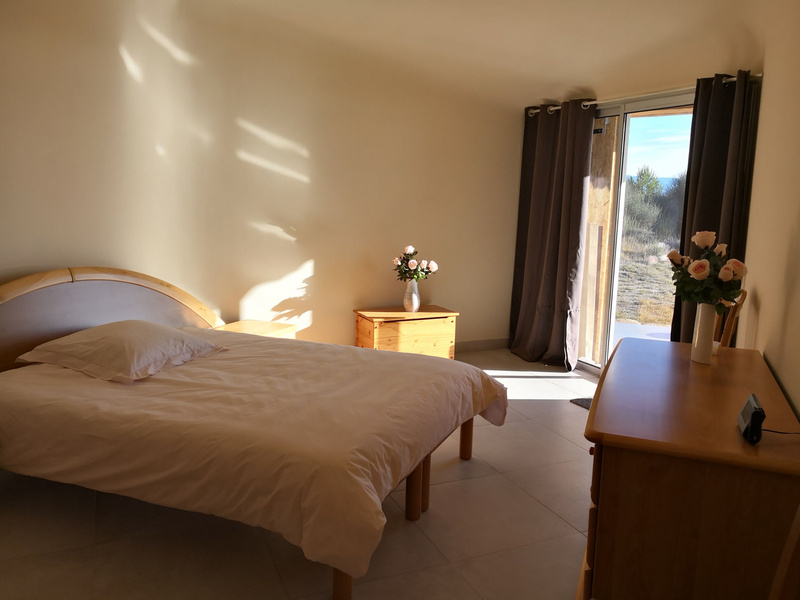 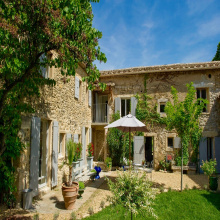 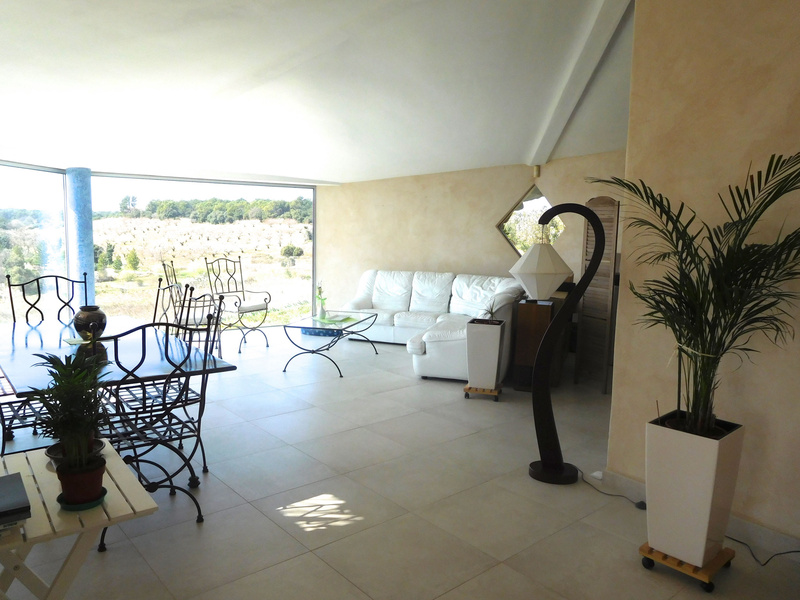 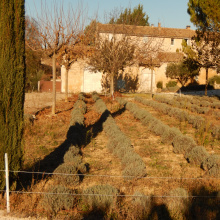 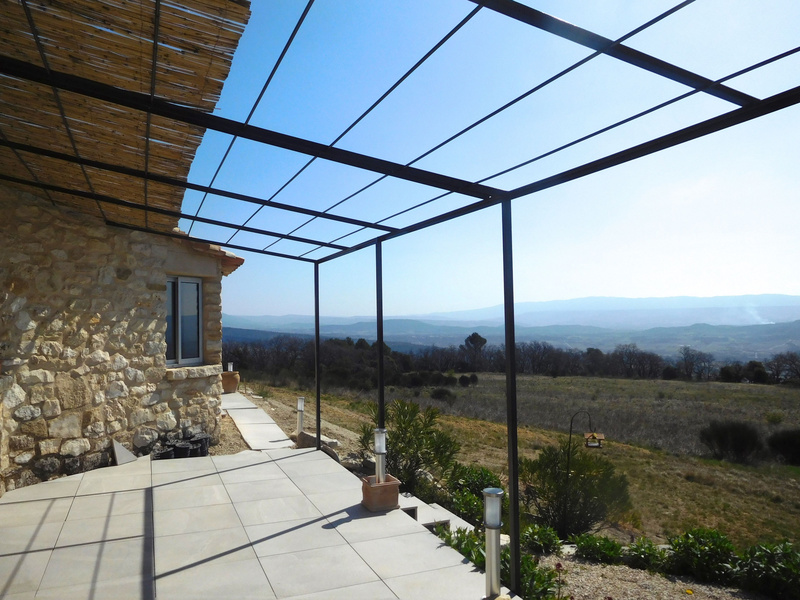 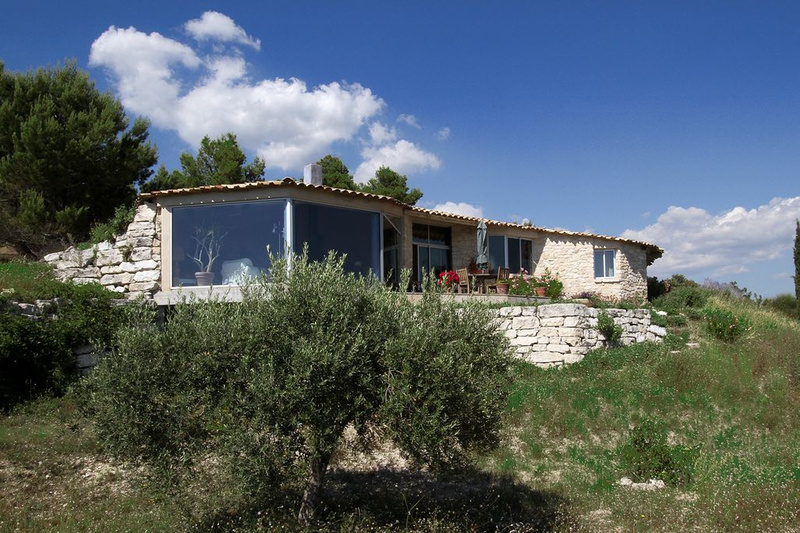 For sale in the Luberon, near Gordes agency Joys of Provence offers a beautiful new house with 6 rooms with garage, because port for 2 cars, beautiful terraces with views of a beautiful plot of 4.5Ha. 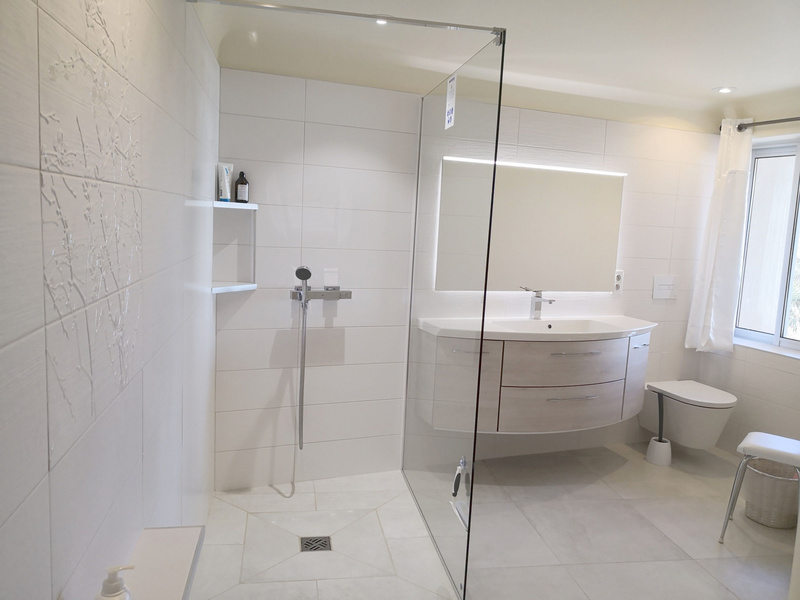 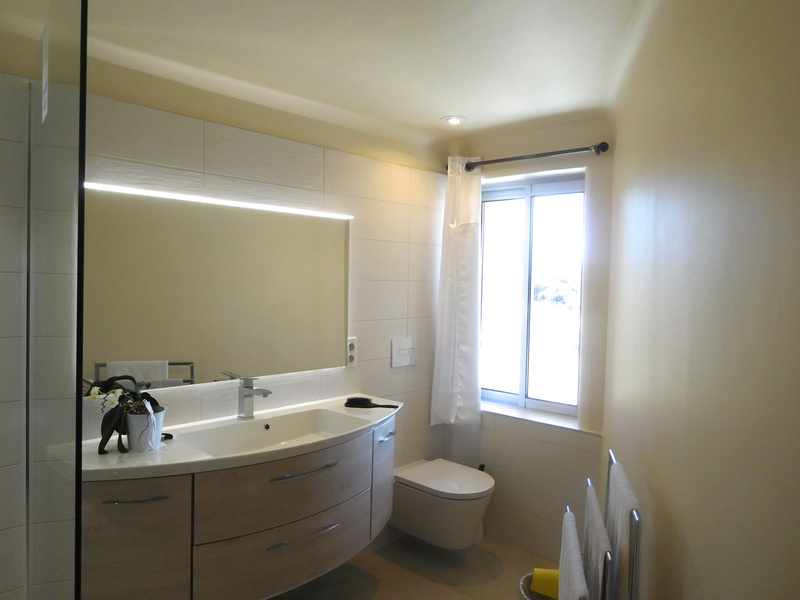 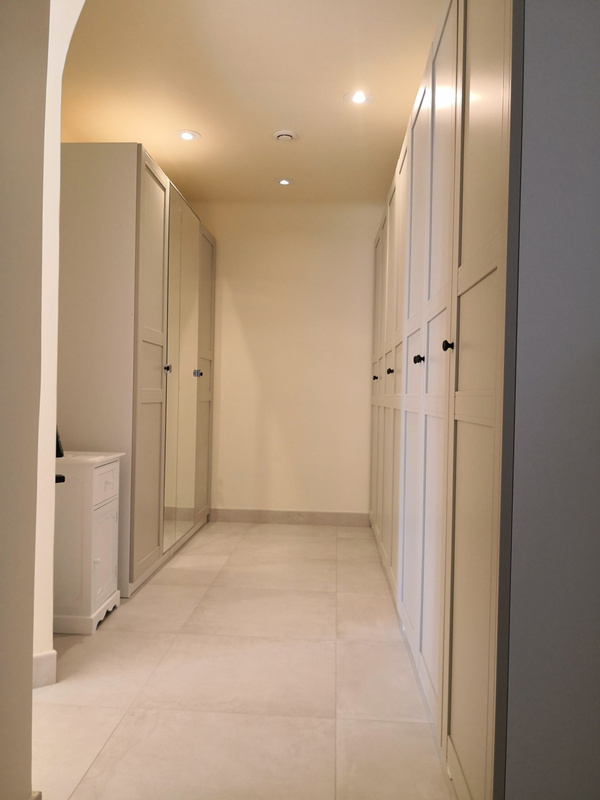 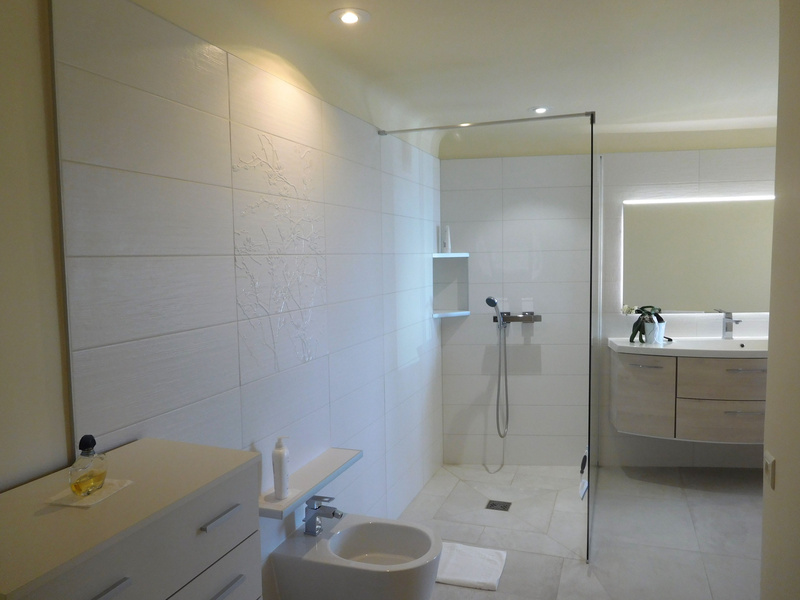 Master bedroom with shower room / WC and dressing room. 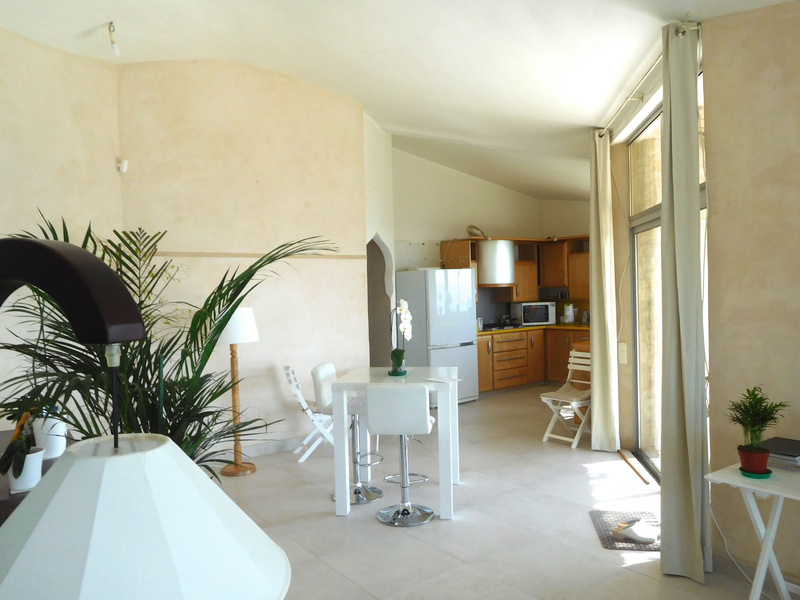 3 other bedrooms all with private terraces. 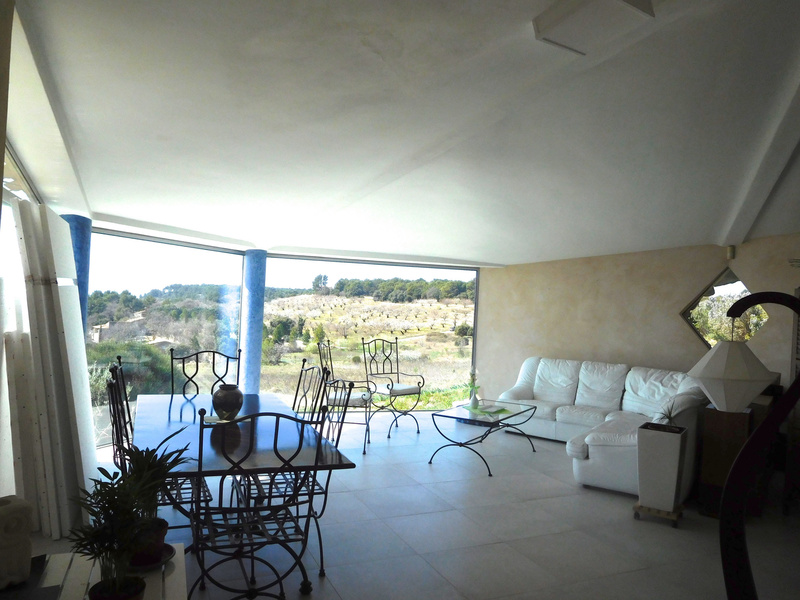 Living / Dining room with huge windows overlooking the view, open kitchen and equipped.